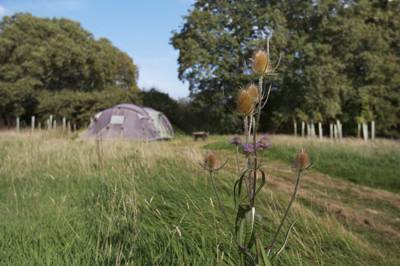 Browse the best glamping and luxury camping sites in England here. Read reviews, view image galleries and book your glamping holiday in England for the best price. 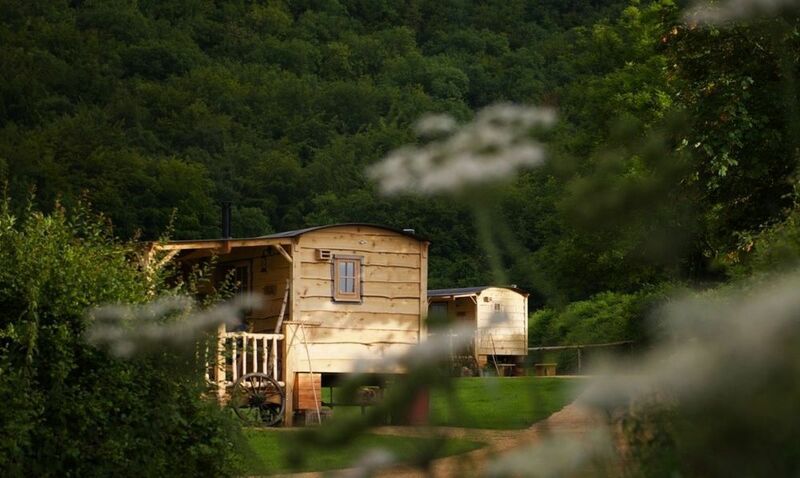 Whether it's bell tents, tipis, shepherd's huts or safari tents, glamping (or luxury camping) is now very much a part of the English countryside and there has never been a better time to go glamping in England. We've visited hundreds of glamping sites in England over the years and only the very best make it on to our website. 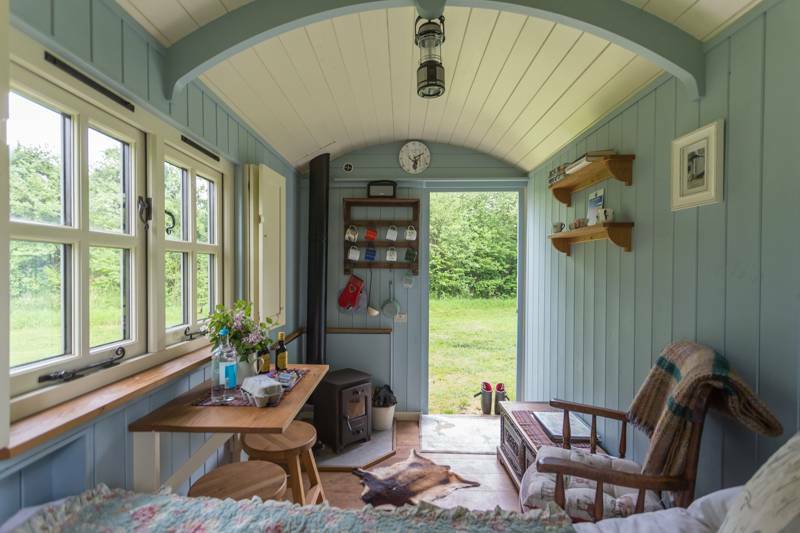 Explore Cool Camping’s list of the best glamping sites in East Anglia, including shepherd’s huts in Essex, gypsy caravans in Suffolk and yurts in Norfolk - you’re sure to find a glamping option that suits you. 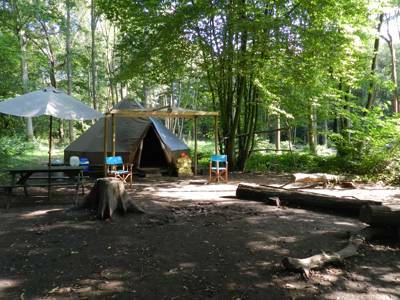 Whether you’re looking for off-grid glamping, glamping sites where campfires are allowed, or luxury pods, Cool Camping has a glamping site in the East Midlands to suit your needs. 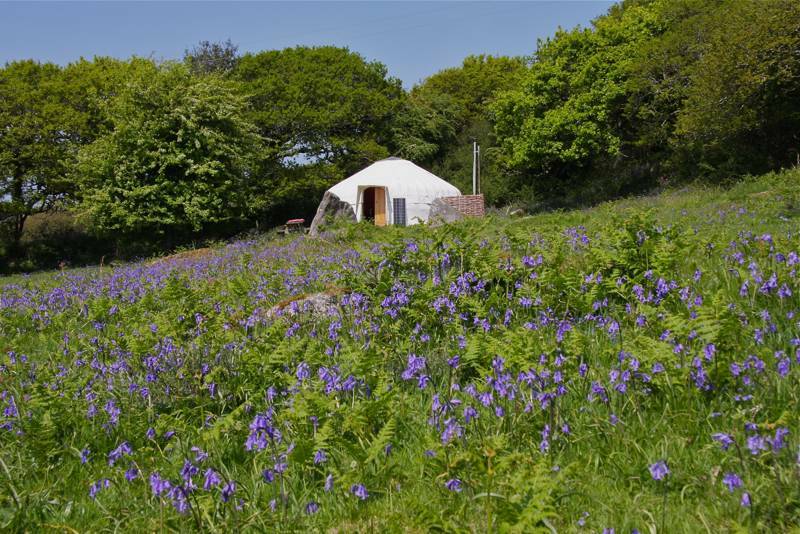 Read on and find the ideal glamping site for you. 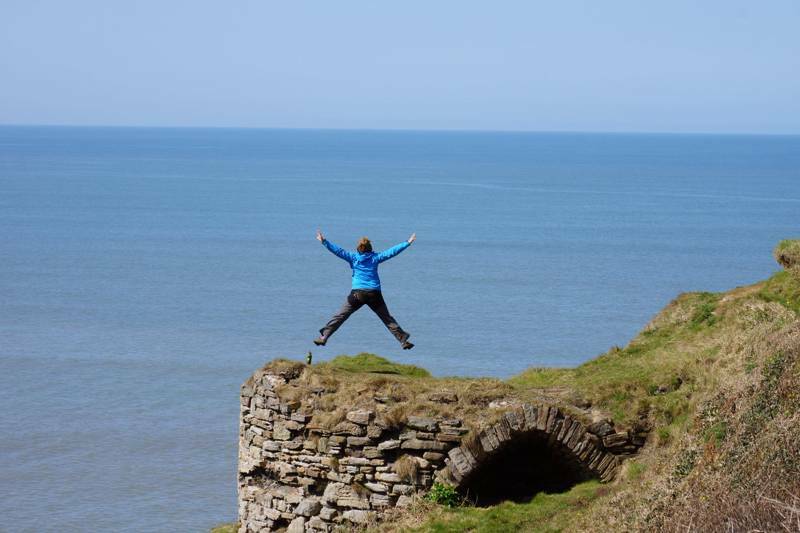 Cool Camping have glamping options galore for you in North East England, including scenic glamping, luxury pod glamping, romantic glamping retreats, family-friendly eco pods, cliff-top bell tent camping and remote woodland glamping spots. 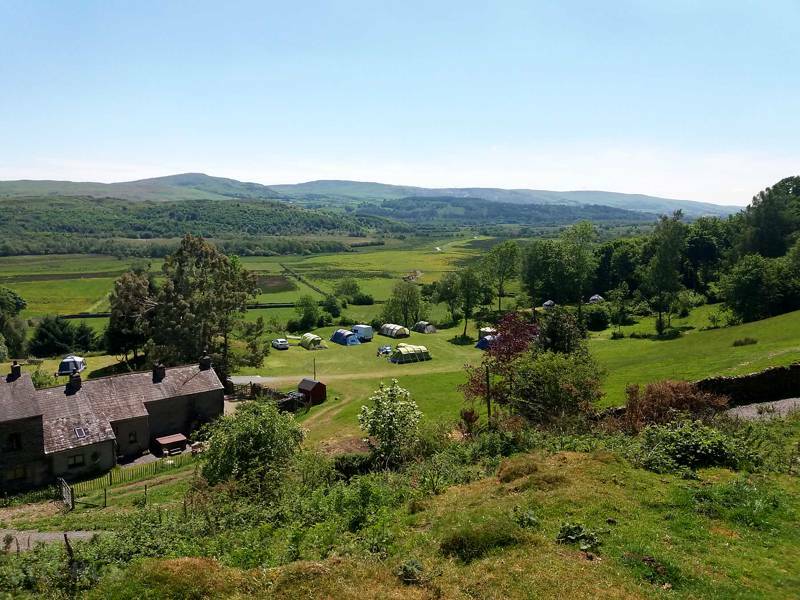 Yurts, camping pods, gypsy caravans safari tents and bell tents, there’s an array of glamping options for you in North West England. Read on and discover the Cool Camping’s favourite glamping sites in the region. Find the best glamping in the South East with this inspiring collection from the authors of the best-selling Glamping Getaways guidebook, including shepherd’s huts, tree-hosues, yurts, pods, safari tents and more. From shepherd’s huts in Devon to safari tents in Cornwall, discover the best glamping in the South West with this expert collection curated by the authors of the best-selling Glamping Getaways guidebook. 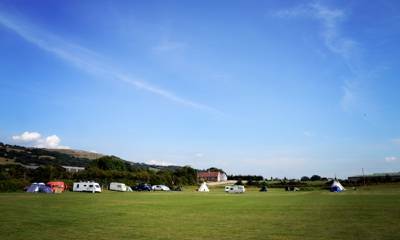 Including seaside glamping, dog-friendly glamping, hot tub glamping and much, much more. 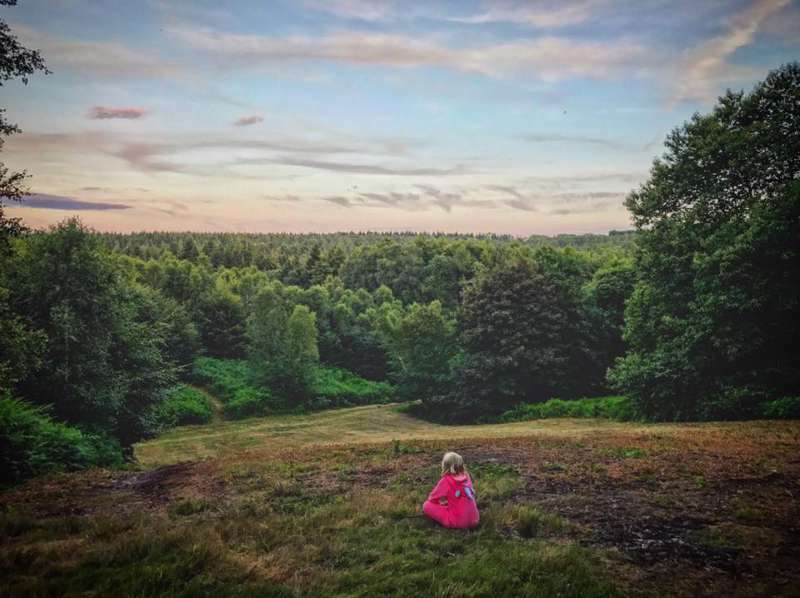 Browse Cool Camping for the best glamping sites in the West Midlands, ranging from luxury glamping pods and waterside tipis, to scenic wooden cabins, romantic glamping sites and family-friendly yurts. 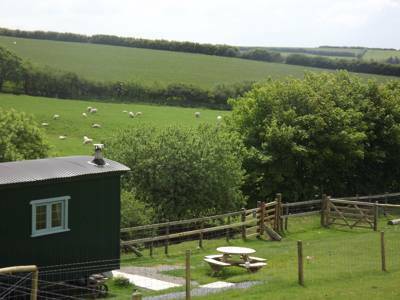 Glamping sites in England, glamping in England, English glamping sites, english glampsites, glampsites in England at Glamping in England, Discover the greatest glamping sites in England, from beach-side bell tents to pods in the peaks – with every glamping site specially selected by the experienced Cool Camping team.